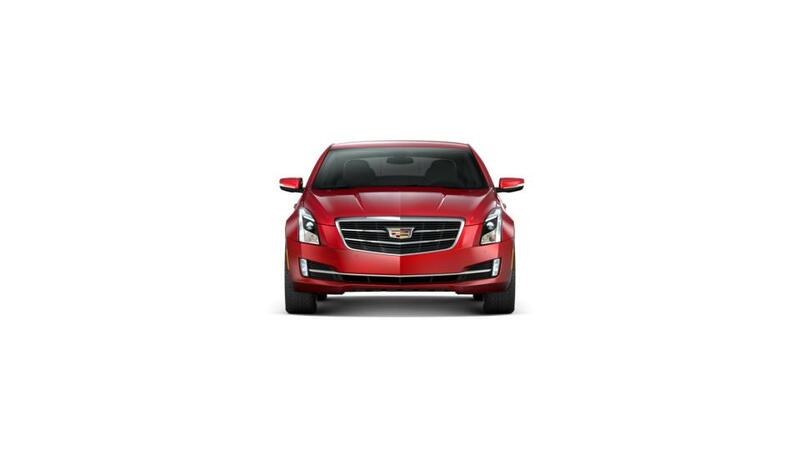 Own the new Cadillac CT6 Sedan and be the talk of the town. 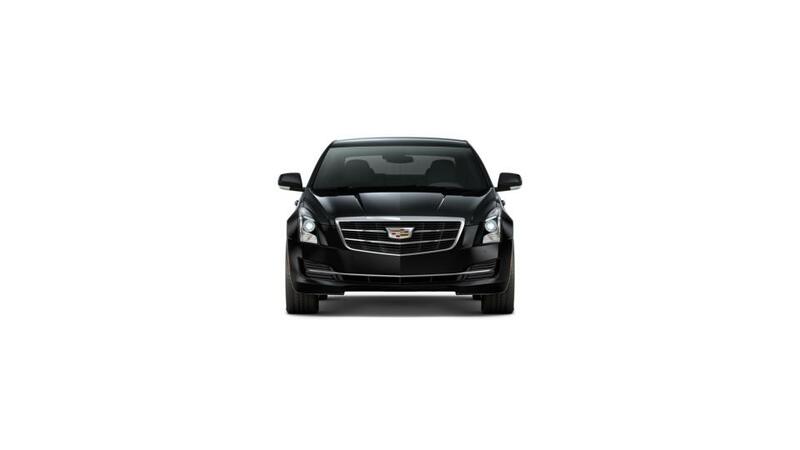 Royal Cadillac has huge inventory of the new Cadillac CT6 Sedan for you to choose from. With comfortable interior and elegant exterior, the Cadillac CT6 Sedan is impossible to ignore. You can refine your search by trim, mileage, pricing, and color. The Cadillac CT6 Sedan is fitted with the powerful engine to give you the top-level performance. Moreover, with safety features, like radar, camera and ultrasonic sensors, you can enjoy your ride without any worries. You can refine your search by trim, mileage, pricing, and color. Drop by our Tucson showroom and take one for a test drive to learn more.